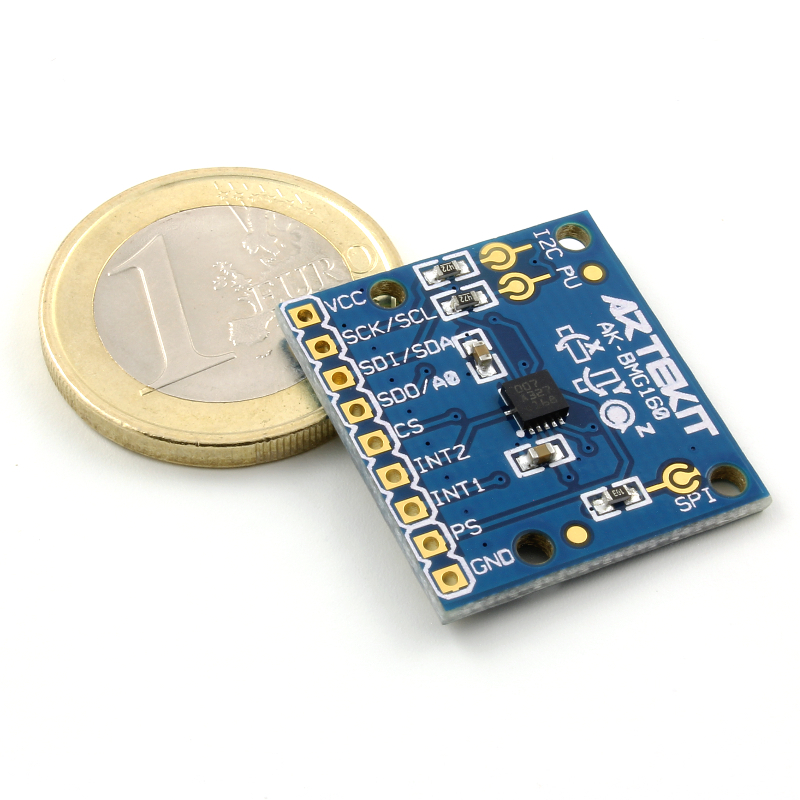 Breakout board for the Bosch Sensortech digital triaxial gyroscope sensor. 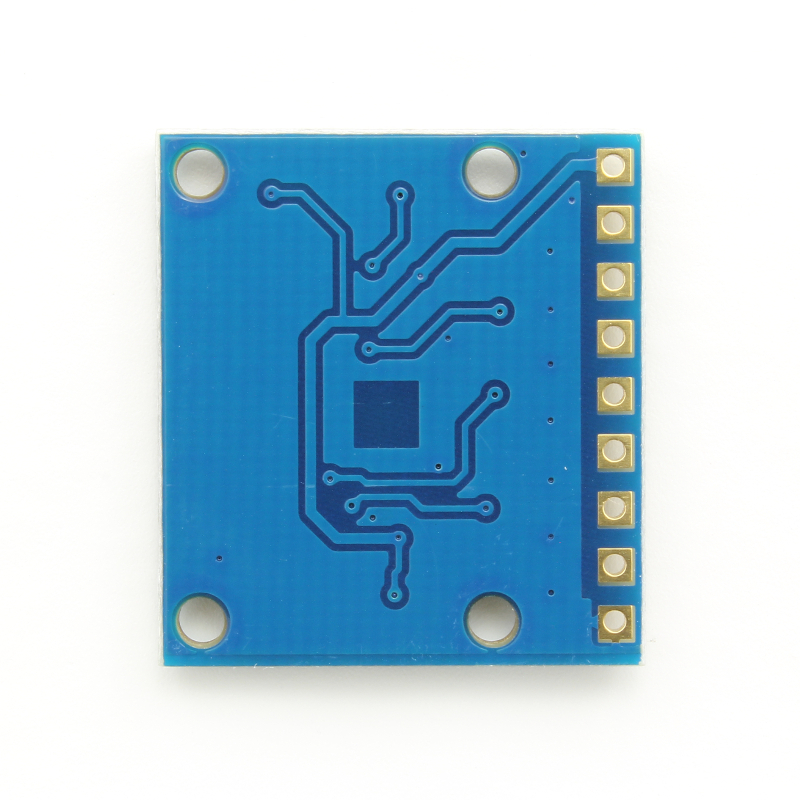 This is a breakout board for the Bosch’s BMG160 triaxial digital gyroscope sensor. 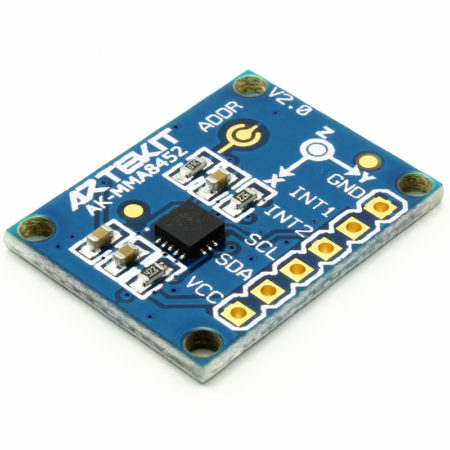 This MEMS sensor allows you to measure angular rates individually for every axis (X, Y and Z) with full-scale ranges that go from ±125 to ±2000 Degrees per Second (dps). The BMG160 has plenty of options, for example data FIFO, full-scale selection, integrated low-pass filters, low power modes, different kinds of compensations. 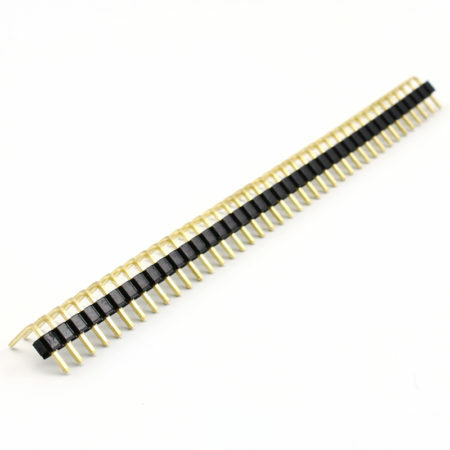 There is also the possibility to select the communication channel to use (I2C or SPI) by a pin that we kindly expose through a solder jumper. 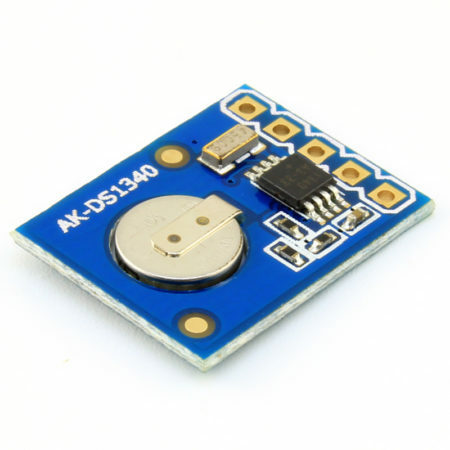 The sensor also features a temperature sensor and 2 configurable interrupt pins that can be used to monitor new available data, any-motion and high-angular rate events (like shock detection). 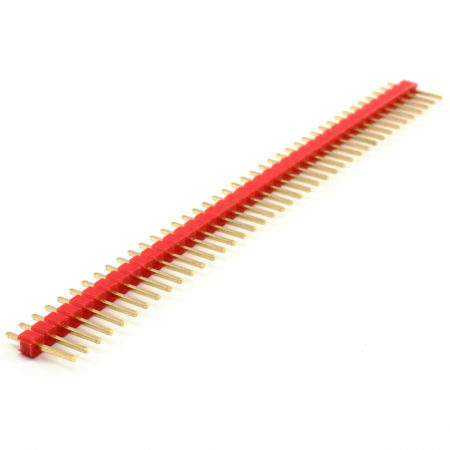 The board features 4 mounting holes, 0.1″ (2.54mm) pins and two dedicated solder jumpers to enable the integrated pull-ups on the I2C lines. 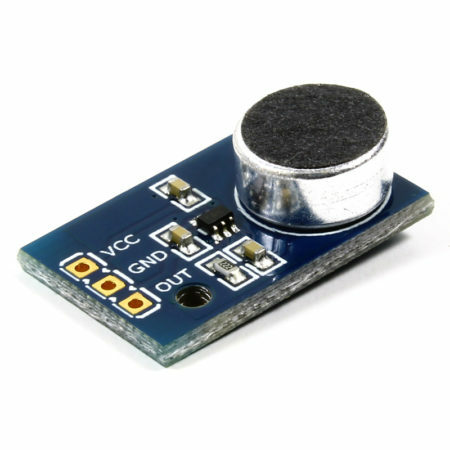 The board comes fully tested and as shown on the images. 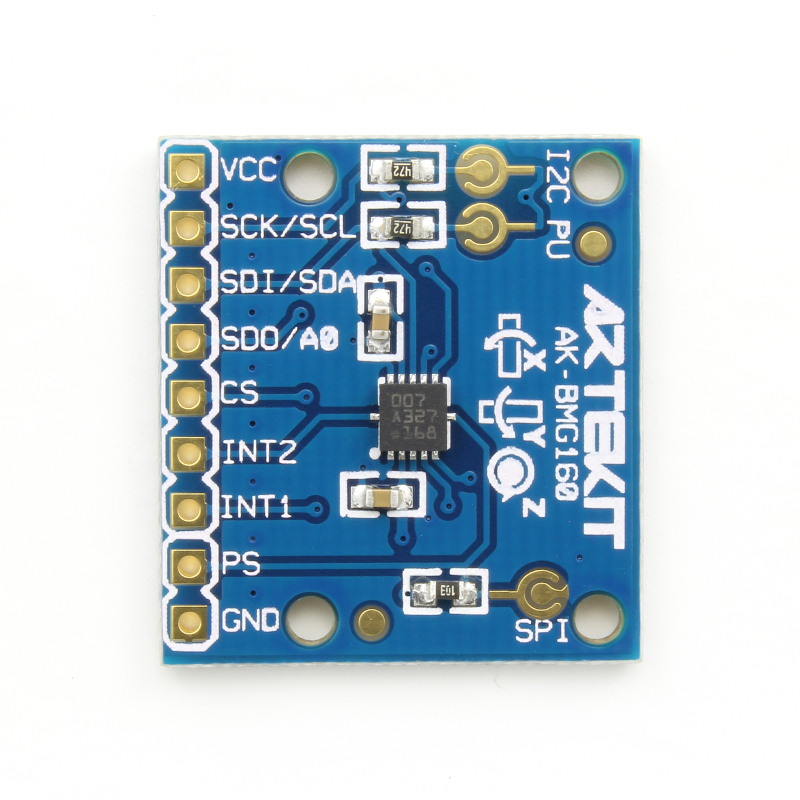 2.4V to 3.3V power supply. Switchable full-scale ranges (5 ranges). 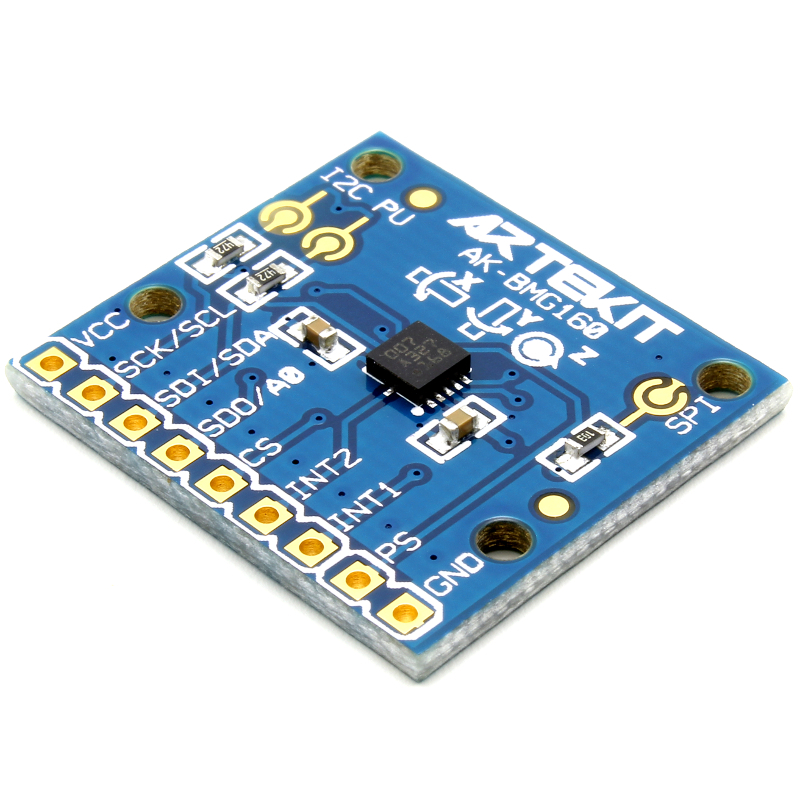 I2C or SPI interface selectable with solder jumper. 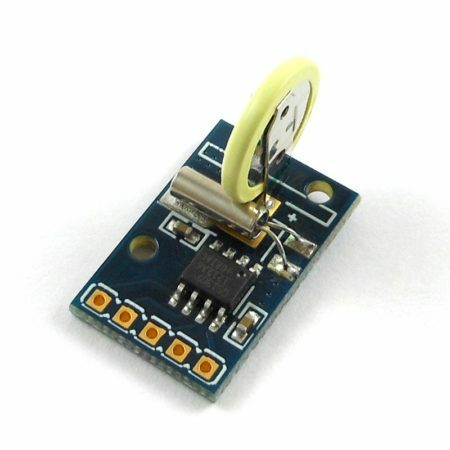 I2C pull-ups selectable with solder jumpers.